Moving right along here on Kathi's Kickstart to Clutter Free eCourse...next up: Kitchen Drawers! I have four main drawers in my kitchen, and yes, they needed a bit of decluttering. My daughter is a big help to me when I am going through this process. We tackled one drawer at a time and took everything out of each drawer. With everything out, it was easier to look at everything and decide what could stay and what needed to go. I was able to let go of quite a few things I never use, or that I had duplicates of. 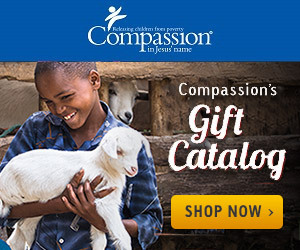 Overall, I ended up removing 41 items from my kitchen drawers, and I sold some of the items to help raise funds for my next Compassion trip! I have to say, I am really happy with how well this Kickstart to Clutter Free eCourse has been going. Are you ready to join in?